During the Liberation War of Bangladesh in1971 a group of Bangladesh doctors living in the United Kingdom (UK) organized Bangladesh Medical Association in (BMA) in London to support the freedom struggle. Two Bangladesh doctor resident in UK Dr. Zafrullah Chowdhury and Dr. M. A. Mobin left their higher studies, joined the freedom struggle in the eastern front and embarked upon rescuers and volunteers for the treatment of wounded Freedom Fighters and Bangladesh Refugees in India. They with the help of Bangladesh Government exile, succeeded in establishing a 480-bed ‘Bangladesh Field Hospital’ near the Tripura-Comilla border. Lesson learned from running Bangladesh Field Hospital and treating Freedom Fighters and Refugees during the Liberation War of Bangladesh provided invaluable in molding the character and identity of today’s Gonoshasthaya Kendra (GK). Gonoshasthaya Kendra (GK) started working in 1972 with 22 volunteer’s returnee from residing in a few tents at Baismail in Savar for achieving better life and health of the villagers. Now has been working in the field of Health, Education, Women development and their empowerment, Poverty alleviation etc. 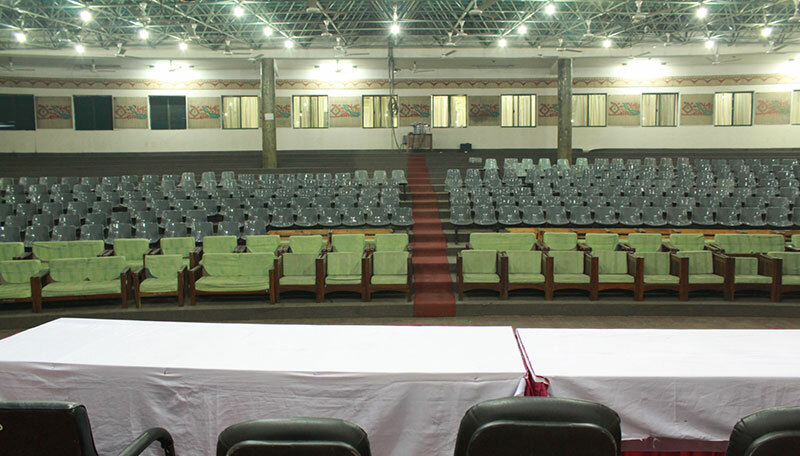 PHA building was built in Gonoshasthaya Kendra Campus in the year 2000 to host 1,500 representatives from 94 countries of all continents to participate in a global health conference. It was the first Global Health Conference named ‘People’s Health Assembly’ (PHA) held in 3-10 December, 2000. 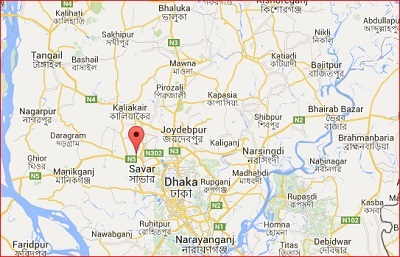 Dhaka city is only 30 Km far from PHA venue, Savar.